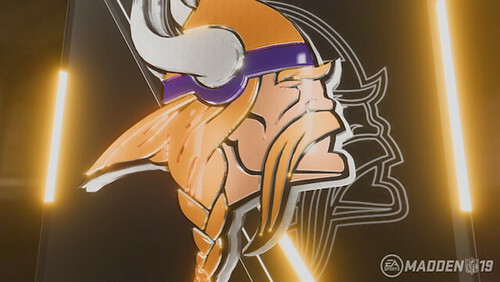 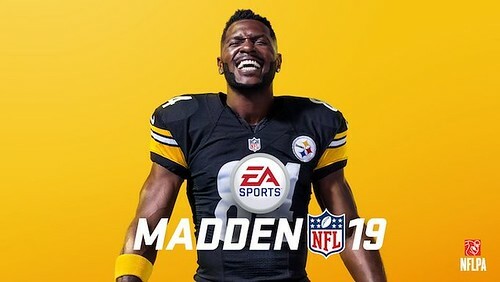 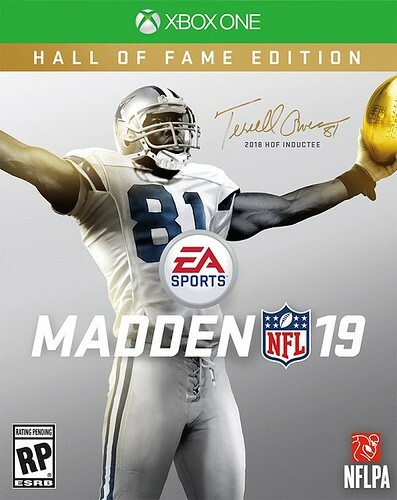 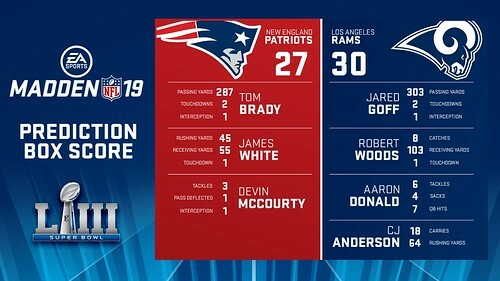 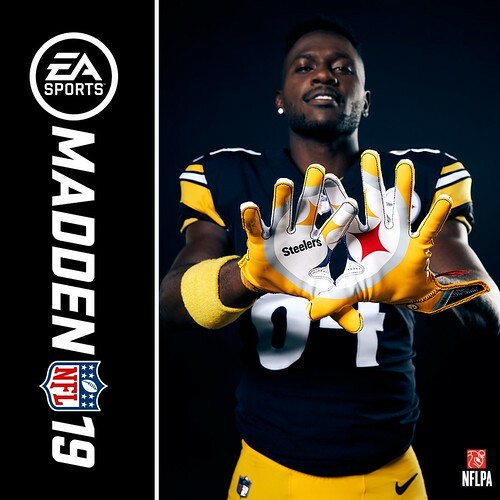 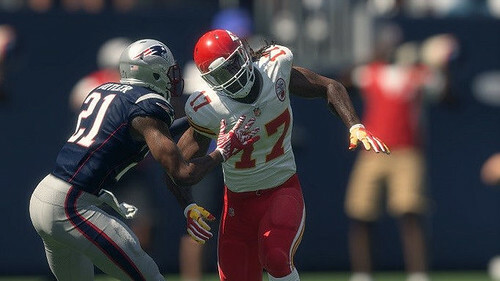 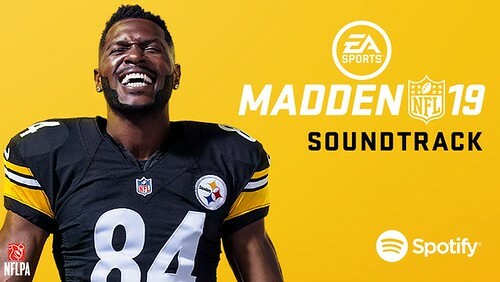 As part of tonight's Madden NFL 20 cover athlete reveal, EA SPORTS also announced the new mode 'Face of the Franchise: QB1' and the inclusion of the College Football Playoff and ten college football programs. 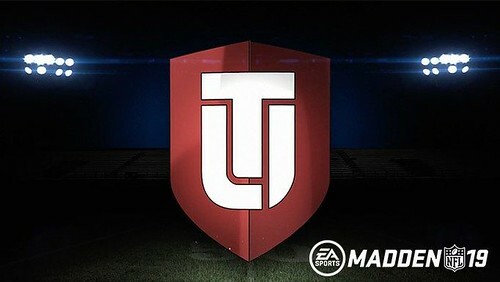 This new mode is being labeled as a career campaign centered around the user. 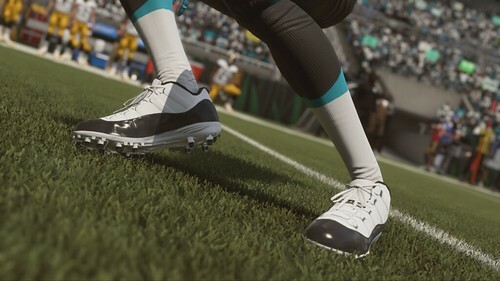 Players will create a quarterback that they can then compete in the College Football Playoff en route to being drafted and entering the NFL. 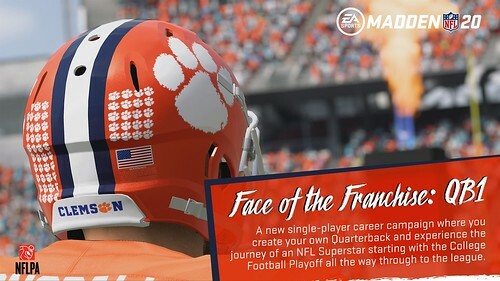 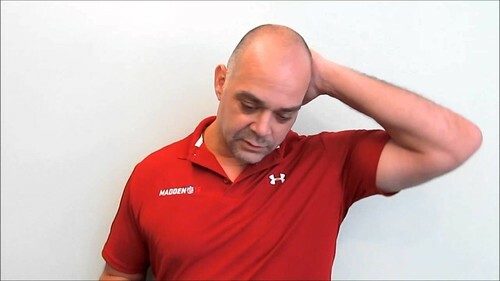 The ten programs that users can select to place their created quarterback are Clemson, Florida, Florida State, LSU, Miami, Oklahoma, Oregon, Southern Cal, Texas, and Texas Tech. 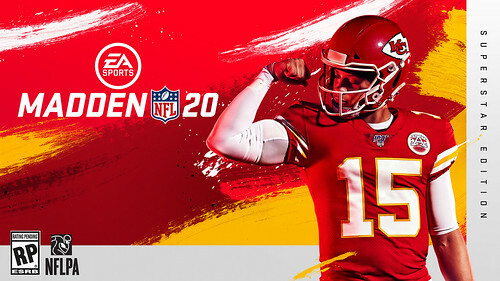 Chiefs quarterback and 2018 NFL MVP Patrick Mahomes has been announced as the Madden NFL 20 cover athlete, available August 2. 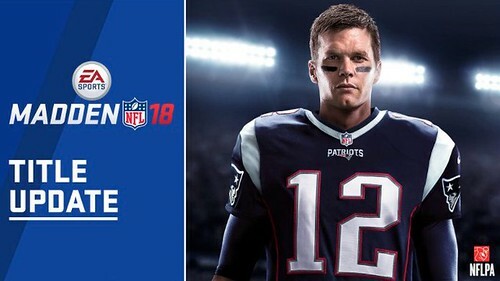 The cover reveal also included the announcement of Face of the Franchise: QB1, a new career campaign mode. 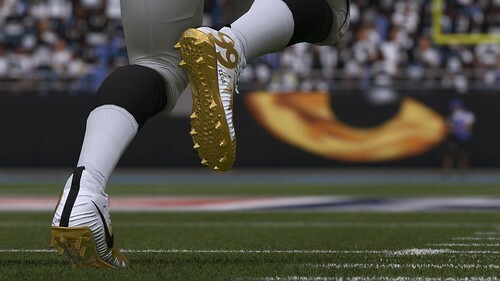 In it, users will create a quarterback that they can place on one of ten colleges to compete in the College Football Playoff, participate in the NFL Combine, and hope to leave their mark in the National Football League. 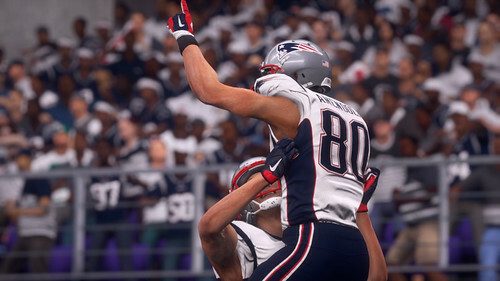 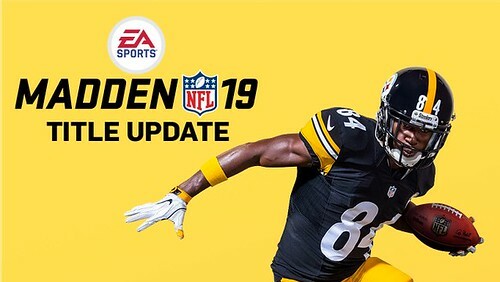 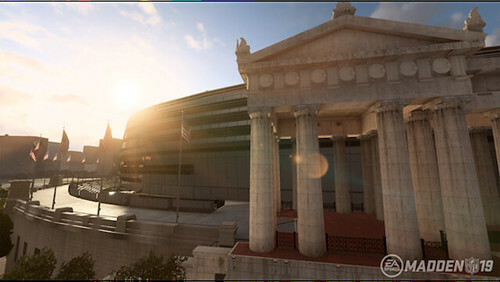 As part of their streaming schedule, on May 2 the M20 development team will share details on the new Face of the Franchise: QB1 mode and also on Franchise Mode improvements, including the new Scenario Engine.